Let me share with you the latest garments I got! First of all I didn’t buy all this at the same time. I try to wait till I have more than just one piece to show you. 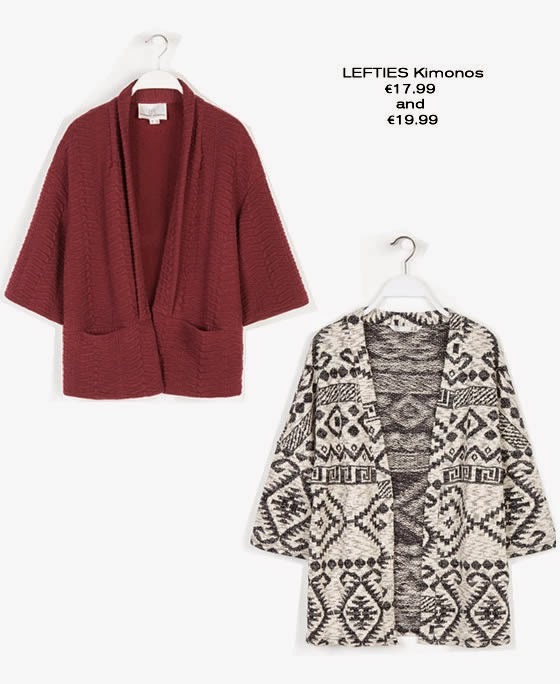 Actually the Kimonos from Lefties have more than a month (remember the post about Lefties store?) so the most recent piece in this group is the Mango biker jacket that I bought with 30% off during black Friday sales! 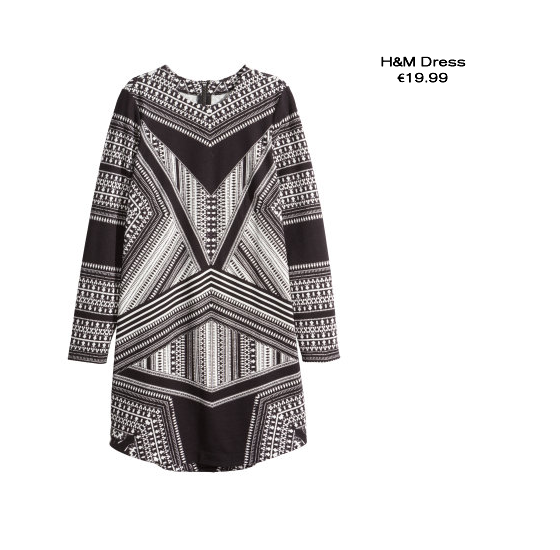 The best deal though was the Trench from La Redoute, It was €109 and I got it for half the price YAY! 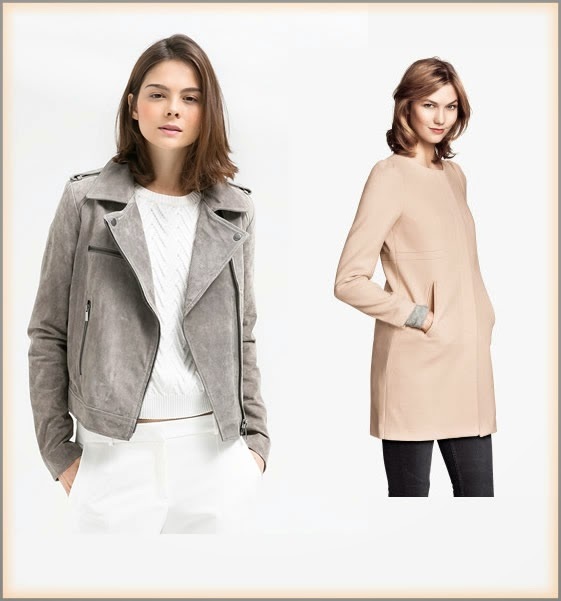 Quero o biker jacket da Mango ASAP !!!! 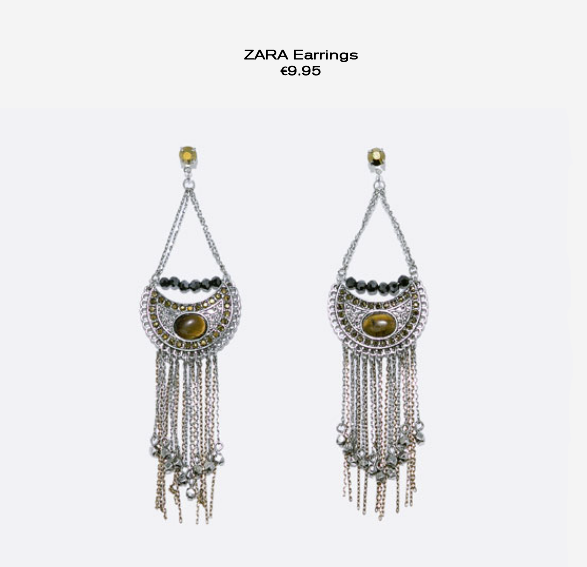 Adoreei a primeira imagem com o biker jacket da mango e o casaco da mango! Sem dúvida que ficaram debaixo de olho! Love that Mango biker jacket!